KW suspensions invites you to visit us at Professional MotorSport World Expo 2018 in Cologne, Germany from 7 – 9 November. 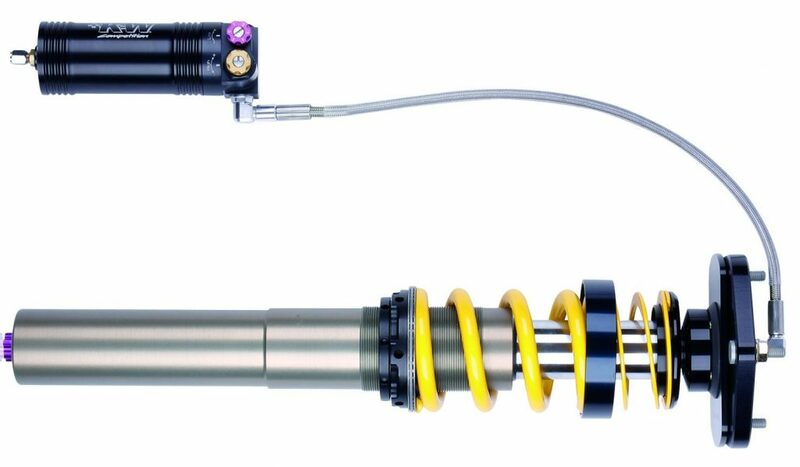 This year we showcase our wide range of our successful racing shocks and suspension systems. Our KW Competition program is available in different versions which includes 4-way, 3-way and 2-way adjustable racing damper technologies. 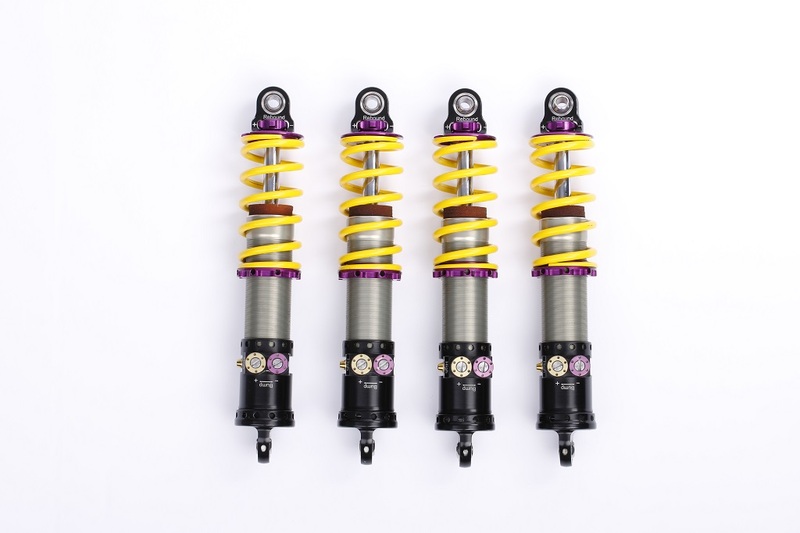 Our vehicle-specific motorsports shocks and suspensions are made in Germany and we build these kits as homologated series developments for numerous GT3, GT4, TCR and Cup Cars or as a custom application for your race car. 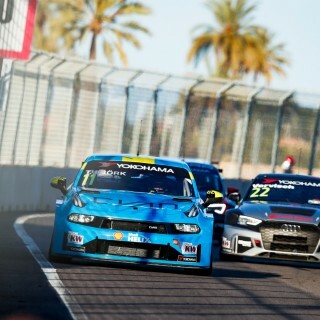 In the 2018 Motorsport season our customers achieved countless category victories in their racing classes and won many championships in endurance races, drift battles, stage rallies and hill climb. 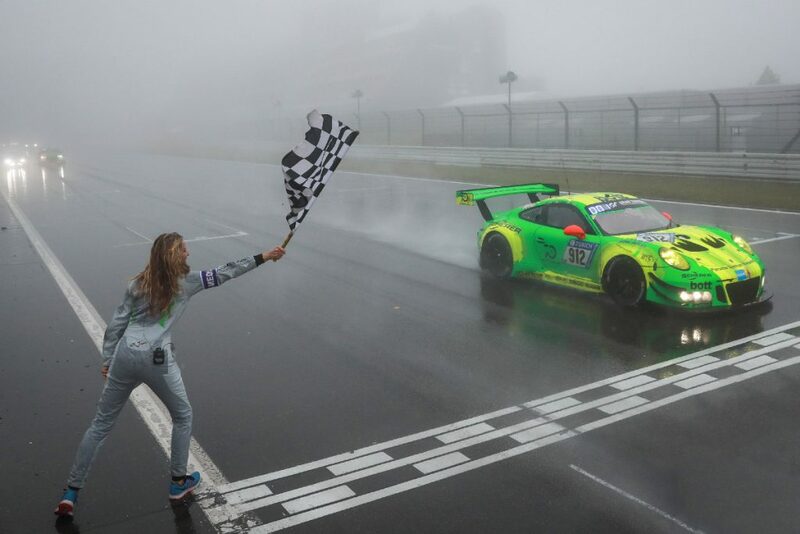 One of the biggest success was the overall victory of our customer Manthey Racing at the ADAC Zurich 24h Race Nurburgring, were also our KW Motorsports customers achieved 16 class victories of 24 different classes. 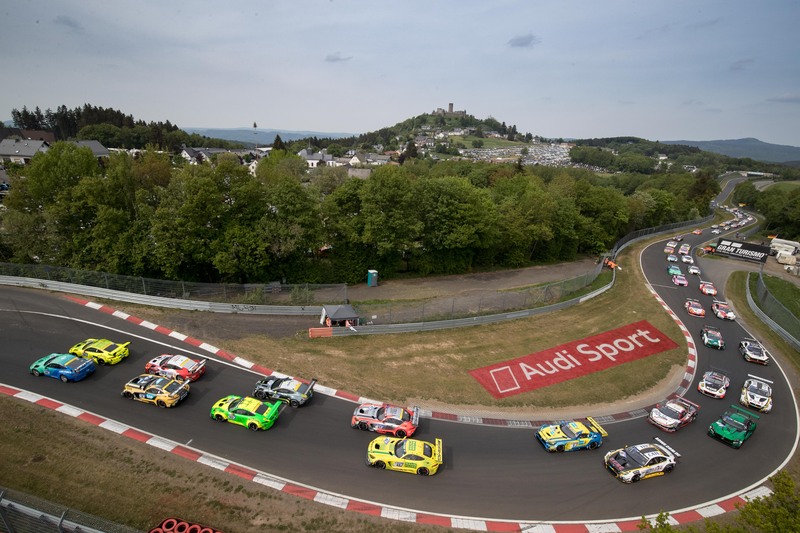 In the past years we equip on average 50 percent of the starting grid at Nordschleife. 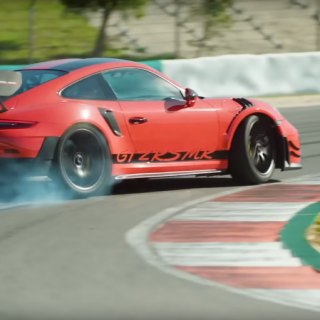 4-way adjustable racing damper and racing suspension with a precise 4-way damper adjustment in low speed and highspeed forces of the compression stage as well as the rebound stage. 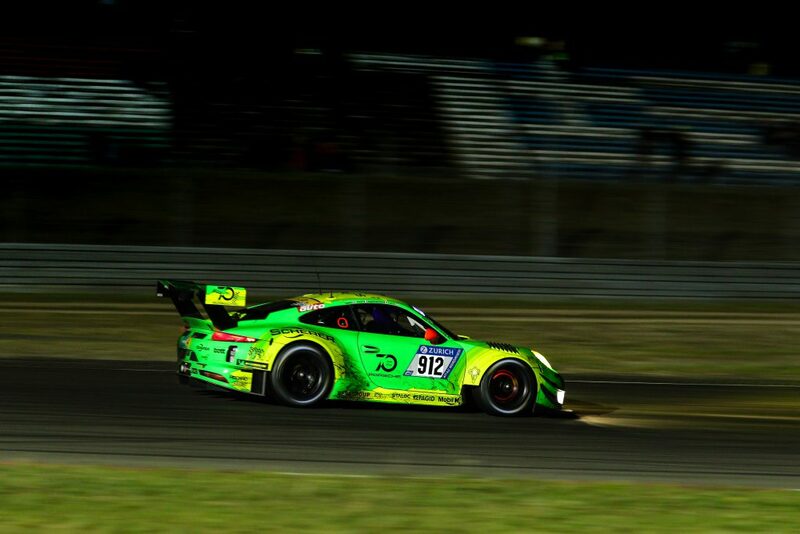 The winning Porsche 911 GT3 R (991) of the ADAC Zurich 24h Race Nurburgring was already equipped with the new KW Competition technology. 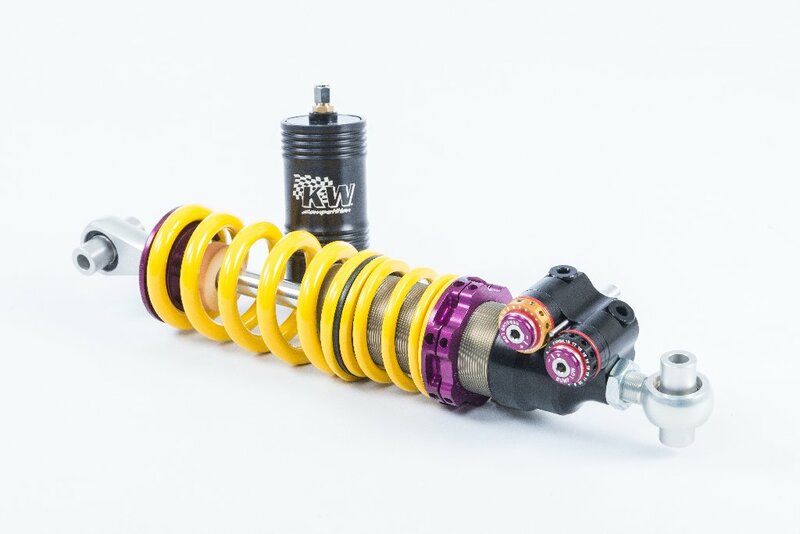 Our 3-way adjustable KW racing damper and KW racing suspension benefits of an a precise 3-way damper adjustment in low speed and highspeed forces of the compression stage and low speed rebound forces. 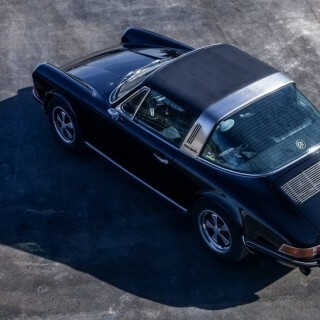 This suspension is one of the most selling KW Competition products for GT3 race cars. 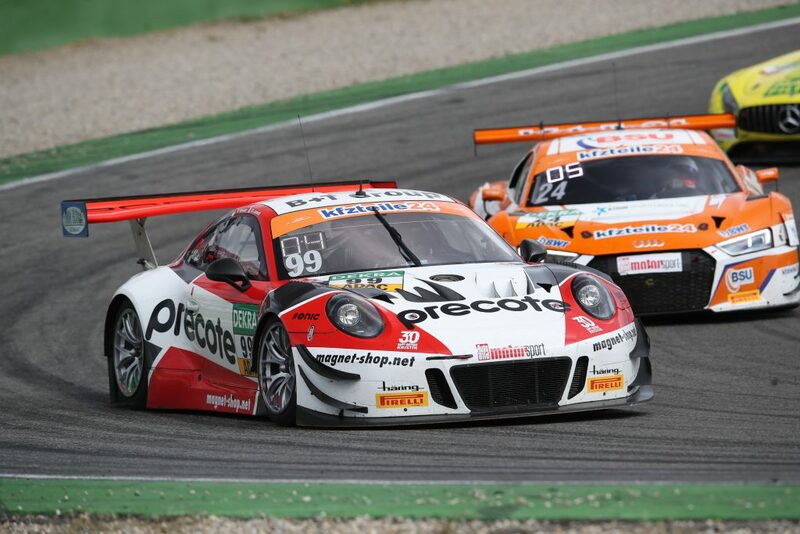 KW celebrates with the two drivers Mathieu Jaminet and Robert Renauer in the Herberth Motorsport Porsche 911 GT3 R also the victory of the ADAC GT Masters. 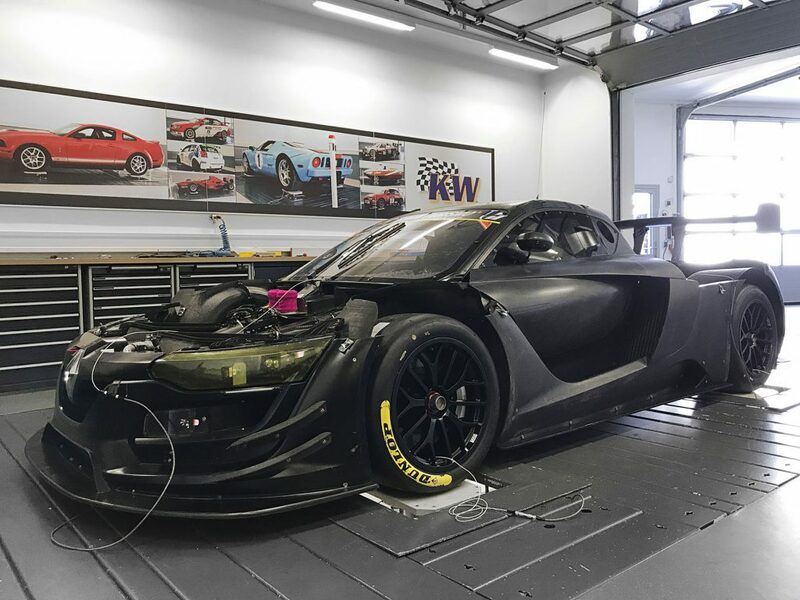 Our KW Competition 2A EXR is our new technology for GT4 and TCR race cars and features an independently 2-way adjustment technology in the compression and rebound forces. 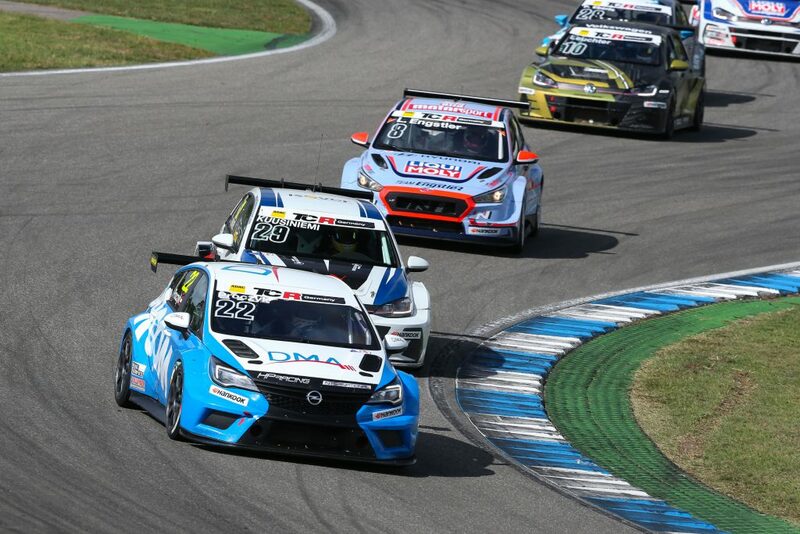 The Austrian customer team HP Racing International won with driver Harald Proczyk the ADAC TCR Germany Championship with it’s KW equipped Opel Astra TCR. 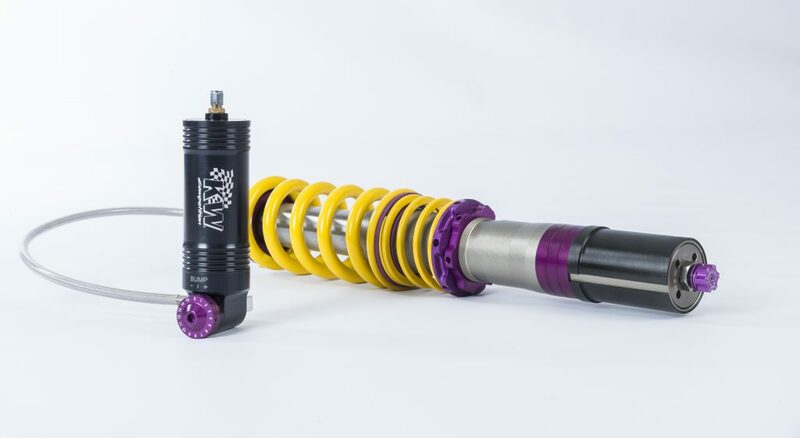 The 3-way adjustable KW Formula Student damper is with a weight of 398 gramme on of the lightest racing shocks for the Formula SAE regulations. The monotube damper is adjustable in low- and highspeed compression damping and rebound damping. 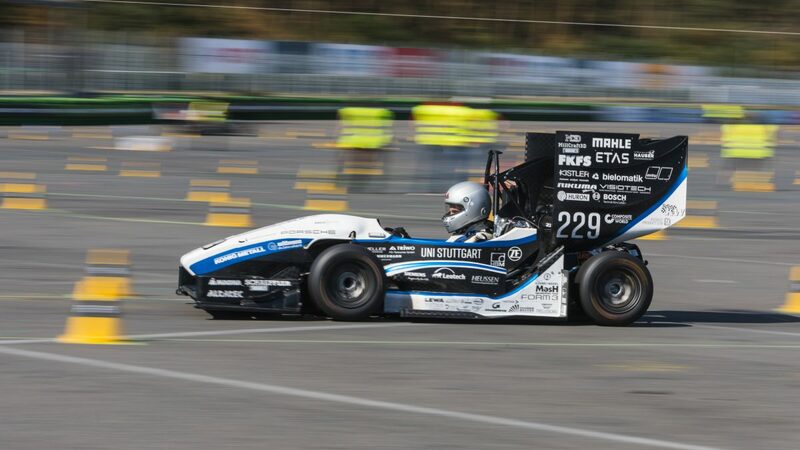 Our customer team, University of Stuttgart won the Formula Student Germany 2018 and is the leader of the world championship of SAE Cars with internal combustion engine. 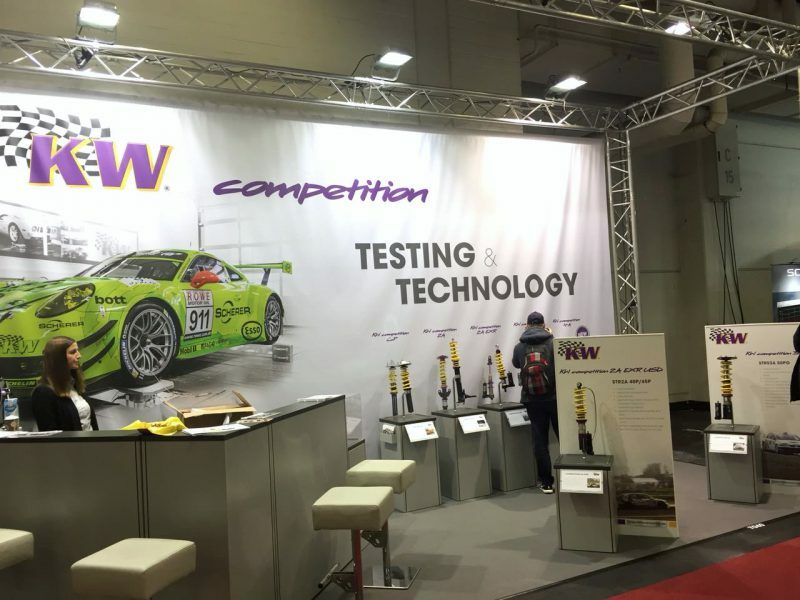 At the Professional MotorSport World Expo Jürgen Wohlfarth, CEO KW automotive, Thomas Rechenberg, Head of Motorsports KW Competition department, Tim Schroeder KW R&D Engineer and Maren Vogt, KW Competition Sales, warmly welcome you at our Booth 4055. At our stand you also get all information about our racing technologies and services at our vertical dynamic test rig.